Announcing Subscription Shipping Integration with Pirate Ship! 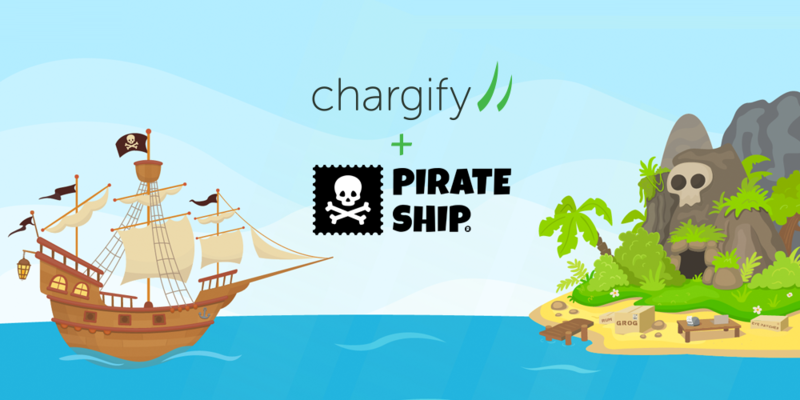 If you run a physical subscription or a subscription box business, shipping from Chargify just got a whole lot easy-ARRrrr! We’re excited to announce a new integration with Pirate Ship, the only shipping software that’s solely focused on subscription shipping. Pirate Ship automates the previously painful & manual process of buying shipping labels. Not only does the integration save you a ton of time, it will save you a ton of money through high-volume shipping discounts that will meet or beat whatever you’re currently paying for postage, with no minimum volumes required and no monthly fees. If you use Chargify to run a physical product subscription (or subscription box) our new integration with Pirate Ship will save you significant time and money! And what’s more piratey than that? With Pirate Ship’s comprehensive Chargify integration, you can import your subscriptions, quickly organize them into custom shipping groups, and buy batches of shipping labels at cutthroat rates. If you’re currently exporting and importing spreadsheets or manually copy/pasting addresses into your shipping software, this integration will dramatically simplify your shipping process and save you hours of time. 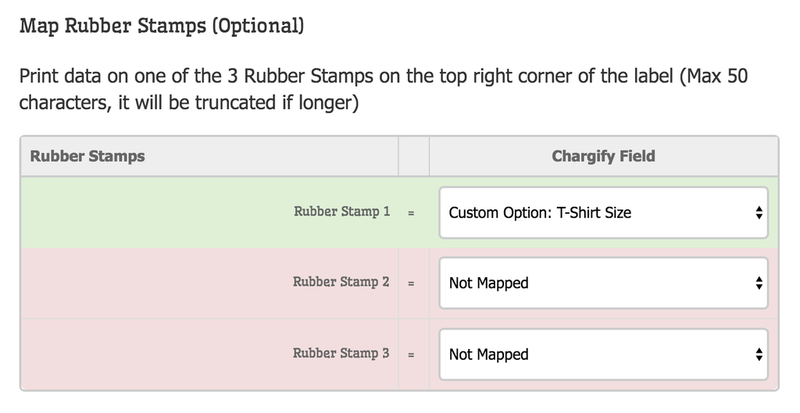 You can filter subscriptions that you import into Pirate Ship in any way you need, including subscription status, product name, coupon code used, current period, last shipped date, and any custom fields you’ve added to your Chargify site. Pirate Ship also automatically validates addresses, and allows you to process both domestic and international shipments in one batch. Even if you have thousands of subscribers, multiple subscription products and multiple variations, Pirate Ship can turn buying and printing shipping labels into a quick and fun experience. If you use a fulfillment center, simply email the label PDFs to your warehouse. Start Shipping Like a Pirate! If you have any questions (or have ever dreamed of talking to a pirate), contact the subscription shipping experts over at Pirate Ship. They always love chatting about subscription businesses and are happy to give advice on more than just shipping!